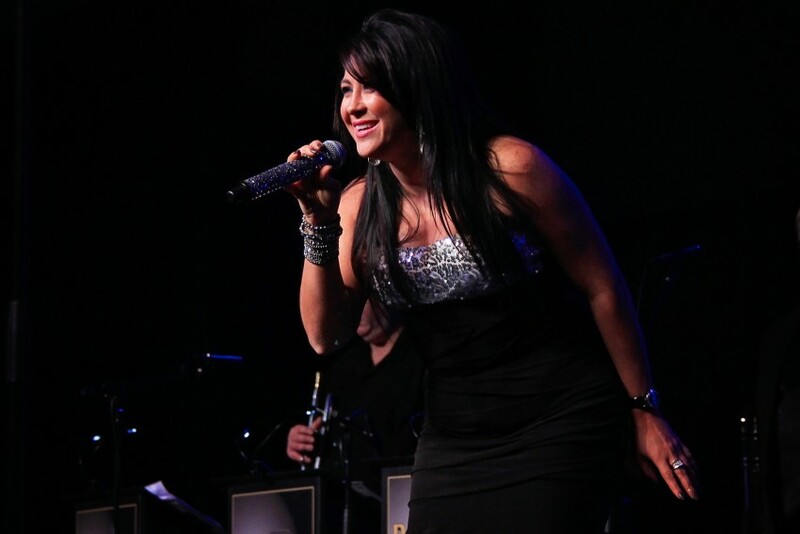 WNY's Premier Special Events Band, Big City Horns provides the absolute highest level of quality, taste and reliability to make your event unforgettable and fun. We deliver high energy music, incorporating choreography to provide a dynamic and engaging entertainment experience that keeps the dance floor packed all night. We perform our own infused medleys and original horn arrangements into covers, playing the perfect blend of dance music incorporating today's top Radio hits with R&B, disco, funk, soul, Motown and swing genres. One of the most dynamic ensembles playing the concert, wedding and corporate event circuit today, Big City Horns delivers on all fronts. See the Big City Horns! Talent, class, an excellent blend of music! This band always shows up ready and it is obvious they enjoy themselves! A real crowd pleaser! Get out and see them when you can. Wear your dancing shoes.. There is nothing more compelling than live music performed by exceptional musicians and vocalists to make your event successful and memorable! Whether you're planning a corporate event, wedding reception, private party, or some other uniquely special occasion, Big City Horns provides the absolute highest level of quality, taste and reliability to make your event unforgettable, elegant and fun. 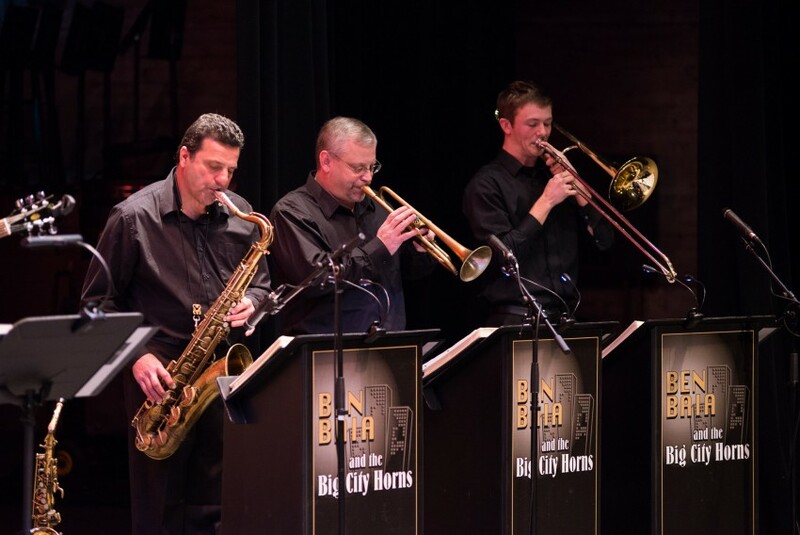 Big City Horns delivers the perfect blend of your favorite music, incorporating top professional musicianship and stage presence into a dynamic and engaging performance. 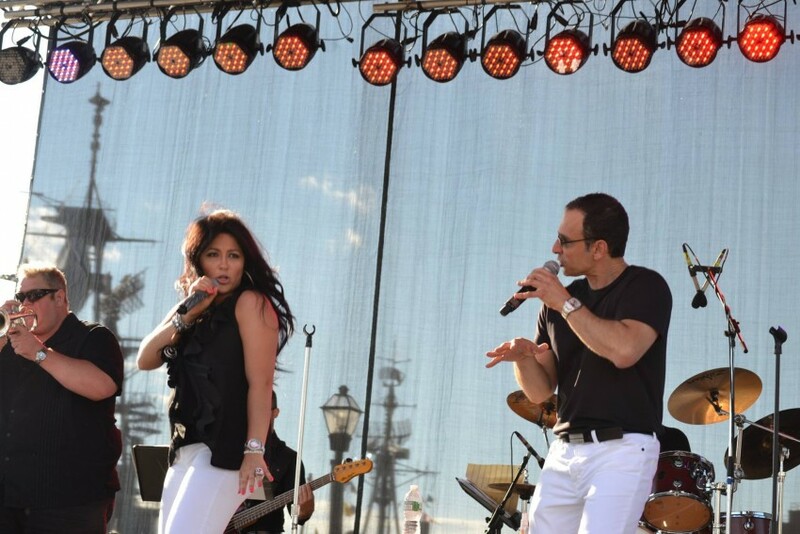 We can easily customize our repertoire to suit your needs, ranging from soft ballads to driving dance music. We perform our own infused medleys and original horn arrangements, playing an eclectic mix of today's top radio hits combined with R&B, disco, funk, soul, Motown, and swing genres. We specialize in providing great music that is right for any event and look forward to helping you create a great party!